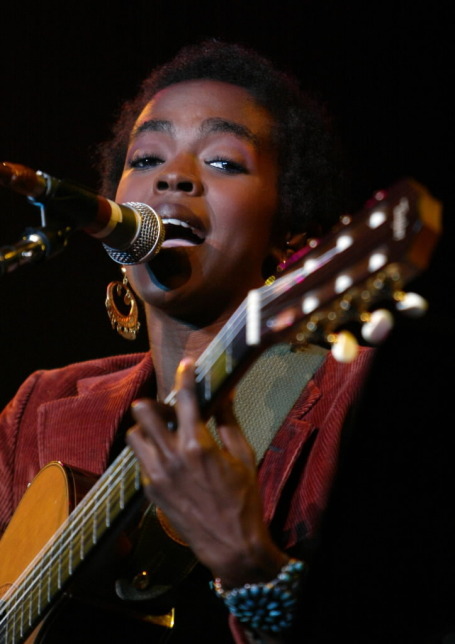 Mostly missing in action since her 1998 album "The Miseducation of..." made hip-hop history, Lauryn Hill just as quickly appears poised for a comeback. The former Fugees songstress has announced a tour that includes a Jan. 18 date at First Avenue. Tickets go on sale Wednesday at 11 a.m. and aren't cheap ($55), but who knows if and when we'll have the chance to see her again. Since mysteriously dropping off the radar around the turn of the century -- actually, it was more like she willingly jumped -- Hill has had five children with Rohan Marley, another son of Bob's. She reemerged this summer for four shows on the Rock the Bells tour, where she played "Miseducation" in its entirety. She has also been working on new material. Highlights include Martha Graham Dance Company and two works by ballet innovator George Balanchine. Kaywin Feldman has received a tremendous amount of press for becoming the first-ever female director of the National Gallery in Washington. The multifaceted art space is looking for a larger venue with more amenities, preferably nearby.